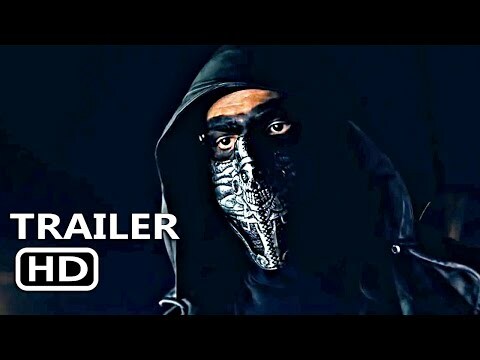 Following the global success of “Godzilla” and “Kong: Skull Island” comes the next chapter in Warner Bros. Pictures’ and Legendary Pictures’ cinematic MonsterVerse, an epic action adventure that pits Godzilla against some of the most popular monsters in pop culture history. 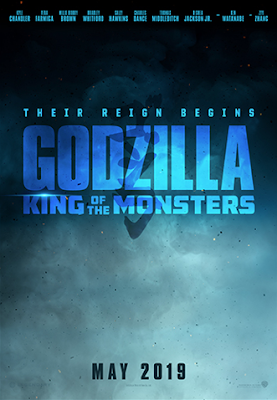 The new story follows the heroic efforts of the crypto-zoological agency Monarch as its members face off against a battery of god-sized monsters, including the mighty Godzilla, who collides with Mothra, Rodan and his ultimate nemesis, the three-headed King Ghidorah. When these ancient super-species — thought to be mere myths — rise again, they all vie for supremacy, leaving humanity’s very existence hanging in the balance.